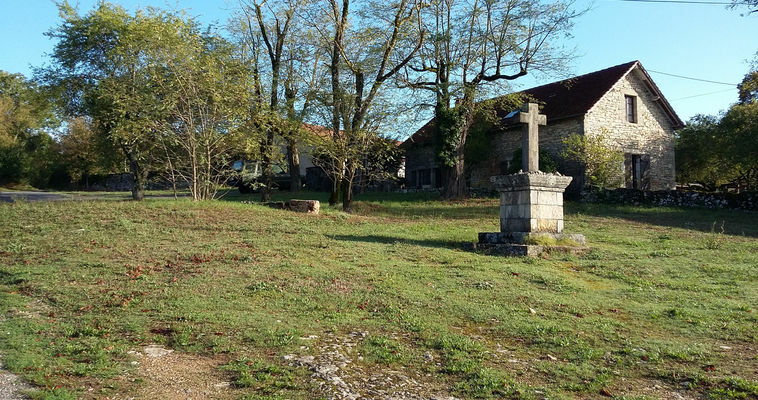 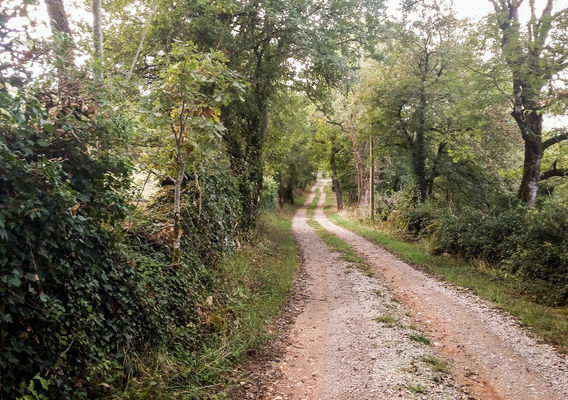 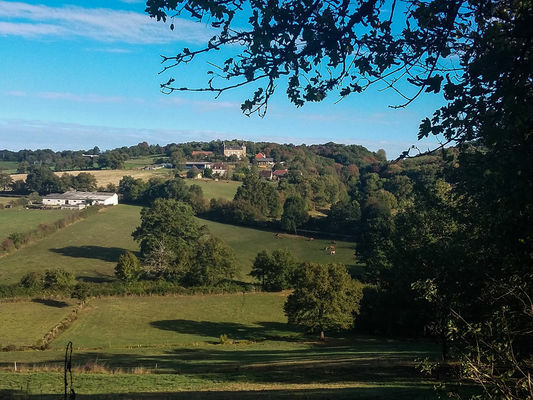 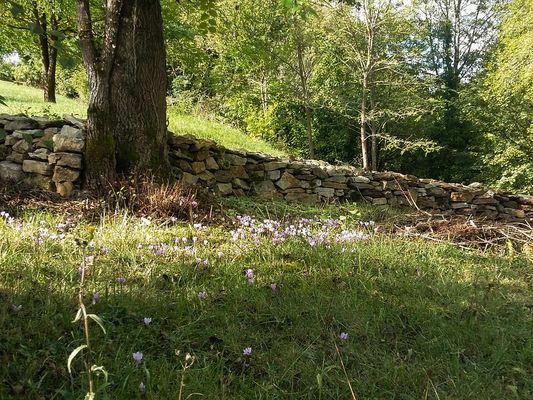 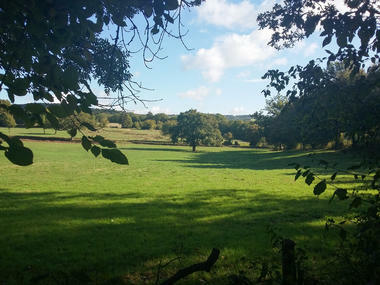 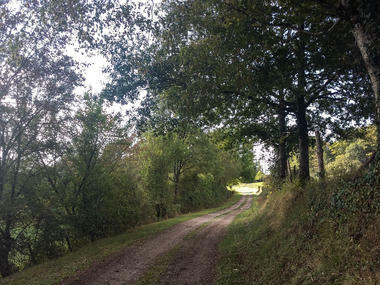 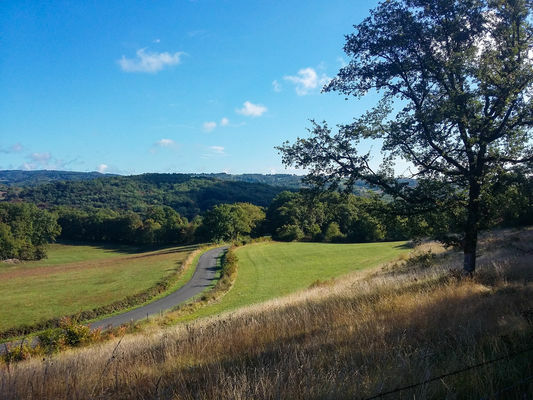 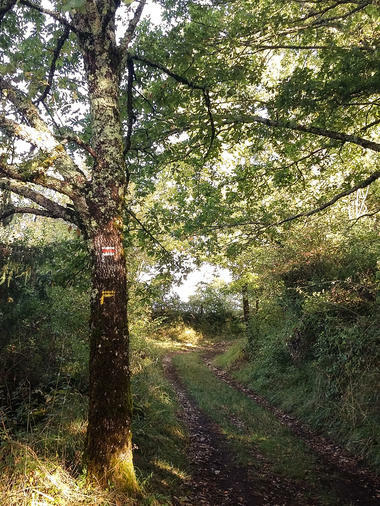 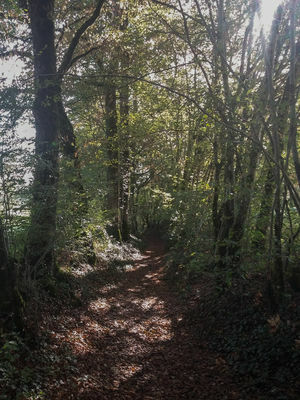 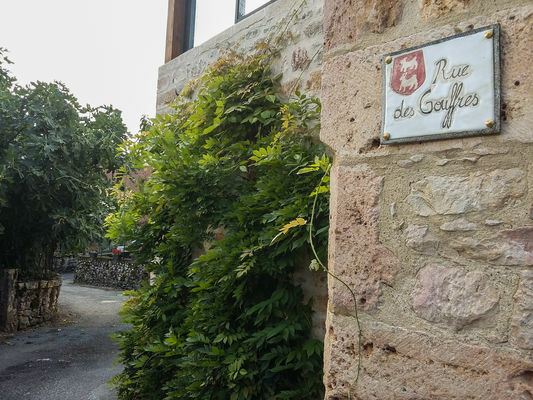 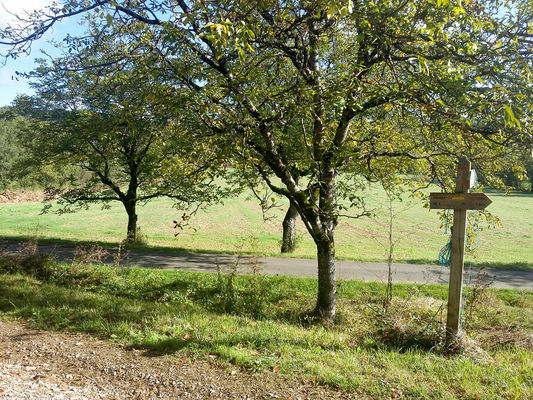 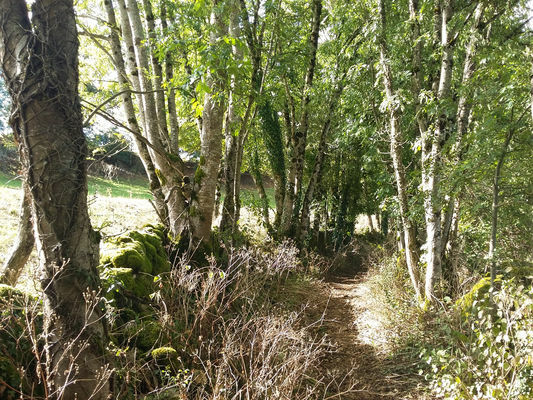 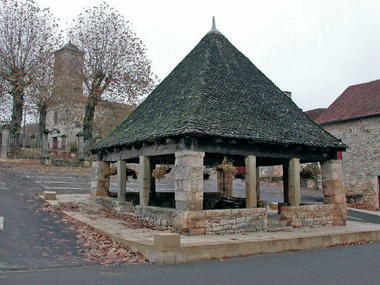 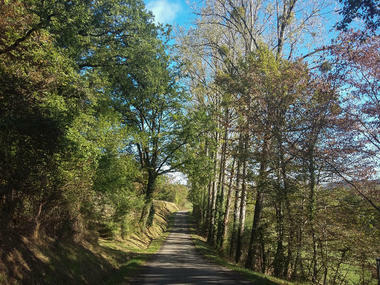 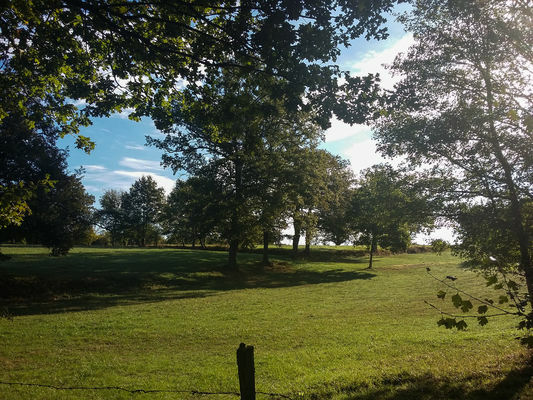 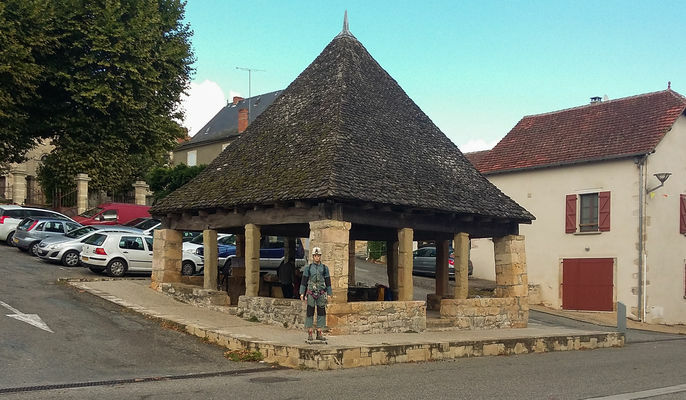 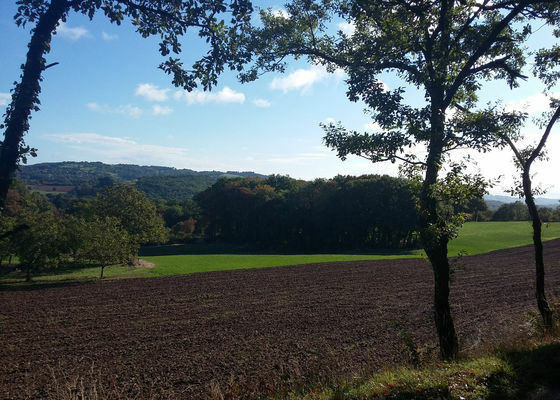 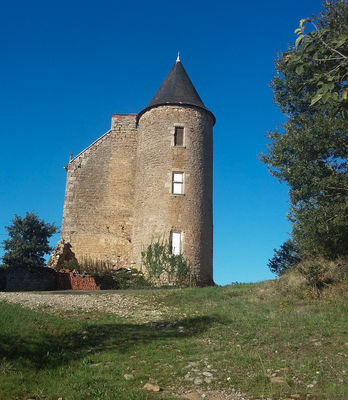 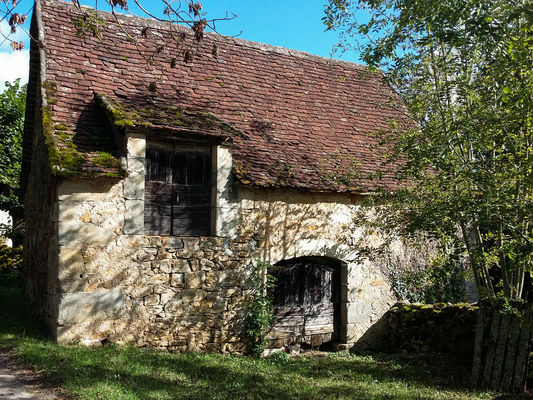 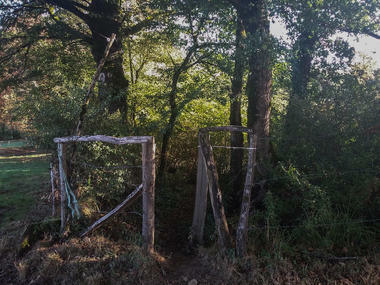 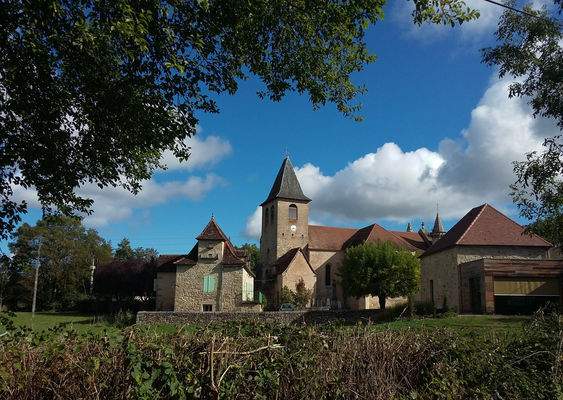 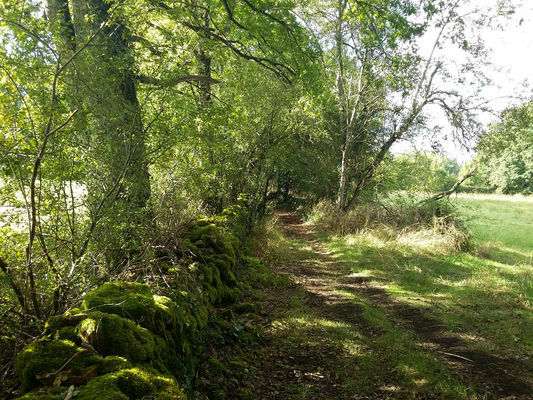 Starting from the covered market place in Thémines, this walk takes you from the Causse to the Limargue and shows you the surprising disappearances of the Ouysse. 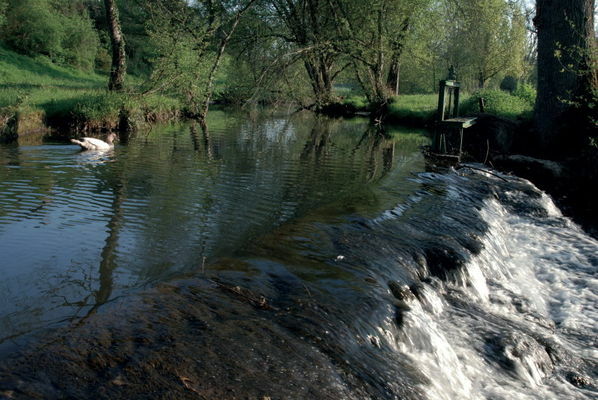 Upstream from the village of Thémines, the Ouysse stream flows through the "Limargue" area. 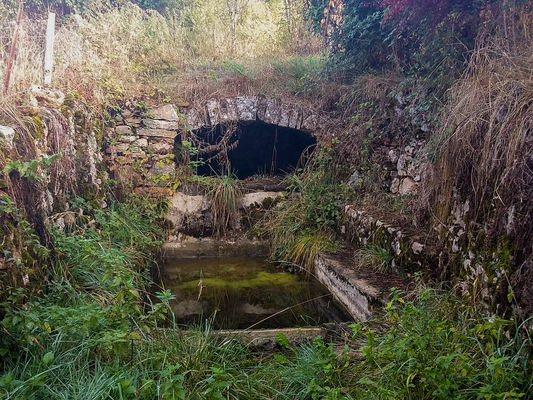 Where they come into contact with the limestone rock of the Causse, the acid waters have carved out chasms into which the stream vanishes. 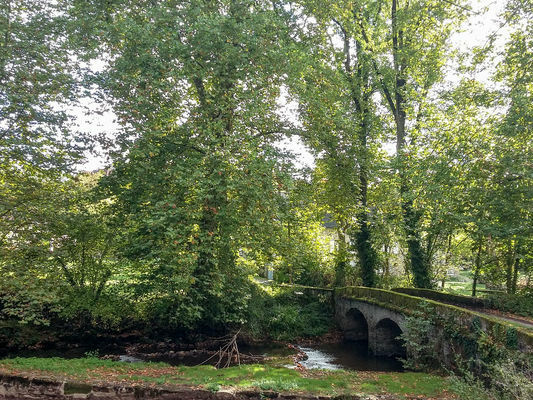 The stream ends its above-ground journey and reappears 20 kms away in the resurgent streams of the Ouysse close to Rocamadour. In fact, the watercourse continues its journey deep underground in the limestone rock. 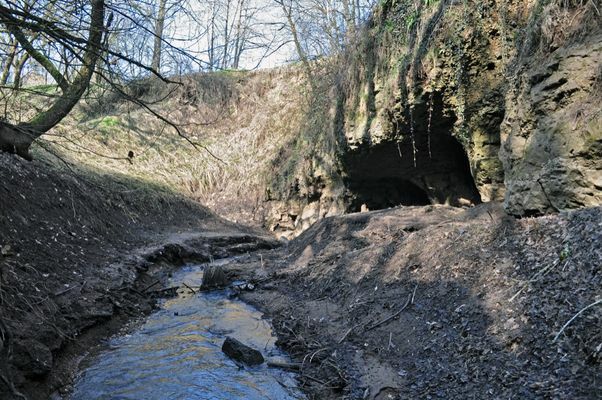 This disappearing watercourse phenomenon is a frequent occurrence in our region.